Sidenote: Agree…disagree? 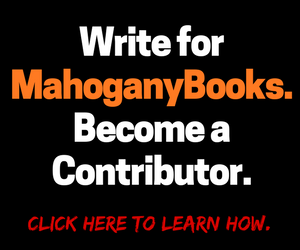 Please comment below or preferably submit your own article about the importance or unimportance of books or booksellers of color to the process of empowering the Black community. So what’s my point. Well, I recently read this article called, “Gerrymandering is Illegal, but only Mathematicians can prove it,” which discusses a issue of great concern to me. Truthfully, my personal feeling is that it’s a blight on our “democratic” process. It just doesn’t make any sense that elected officials have a process, known as gerrymandering, that allows them to tilt state and local elections in a party’s favor by putting like-minded voters all in one district. It’s a dirty little secret that impacts a myriad of policies implemented by governors and state legislatures, as well as, leads to partisan discord which paralyze’s national politics. Whether it’s education and curriculum reform, policies around living wages, lead-tainted water pipes, infrastructure, police oversight or criminal justice reform, gerrymandered districts leads to entrenched and sometimes extreme political views (see Sheriff David Clarke) which are extremely hard to root out because there is no need for compromise. However, the more disastrous result of this tactic is that it essentially disenfranchises those who are the victims of gerrymandering. As I finished the article, I was left feeling a little more than upset. with this feeling that the Black community was falling even further behind on this issue of gerrymandering. History shows that gerrymandering was developed as a tool to further dilute the African American vote (click here for a recommended read on its history), but now the implementation of it through advanced math threatens to disguise its shameful intentions through variables and coefficients. To be frank, that’s not going to work for me. We need to be confronting our “elected” officials to implement changes now and raising mathematicians to safeguard tomorrow. 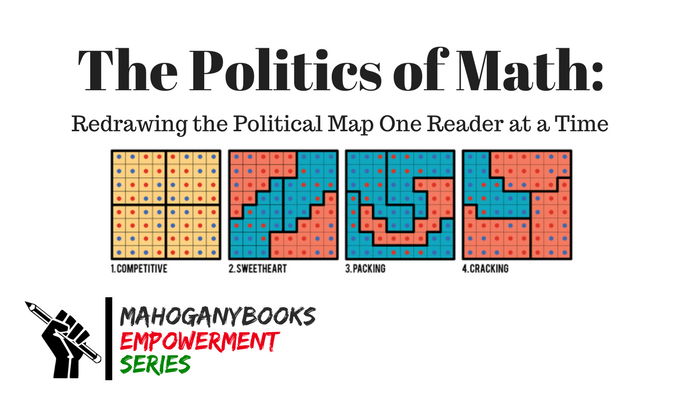 Below are a few books that we recommend if you are interested in learning more about the topic of gerrymandering or would like to encourage your child in the fields of STEM, specifically math. If you have any suggestions to add to this list, please post it in the comments section below. Let’s develop a community-curated list of books to empower and inspire change around gerrymandering laws. Allowing legislators to pick the voters that make up their districts is a fundamental conflict of interest and central concern for the popular sovereignty of American elections. In The Realities of Redistricting, Jonathan Winburn examines the extent of this potential problem by focusing on both the incentives and the constraints facing state legislators during the redistricting process. 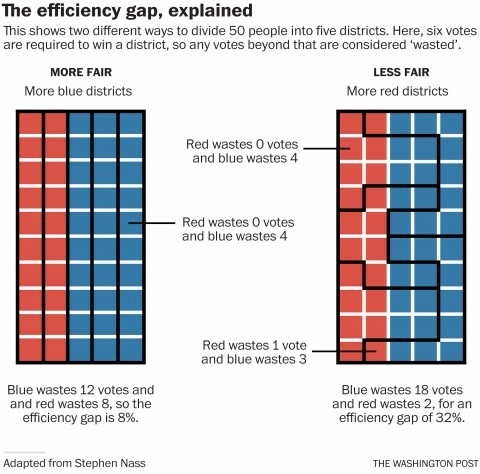 Most research on redistricting tends to examine only the outcomes produced in terms of partisan gains or losses; however, we know much less about what constrains political mapmakers during the process. We know even less about whether constraints built into the process are enough to limit the partisan manipulation of both district boundaries and electoral outcomes. From the beginning stages of redistricting to the resulting outcomes on election day, this book analyzes the constraints and incentives that state legislators face. By examining the entire process, this book investigates who holds the power in the process and improves our understanding of the conditions under which redrawing district boundaries have a significant influence on partisan politics throughout the country. Specifically, reformers, who generally argue for commissions, may find that focusing on the rules rather than the actors is a better path to improving the process. The Realities of Redistricting is an interesting and informative read for anyone concerned with one of the most contentious processes in the American system. The sorry story of how the House of Representatives became unrepresentative is clearly laid out in a new book, Ratf**cked: The True Story Behind the Secret Plan to Steal America’s Democracy. Despite the wise-guy title, David Daley, editor in chief of Salon and digital media fellow at the Grady School of Journalism at the University of Georgia, has written a sobering and convincing account of how the Republicans figured out the way to gain power in the state legislatures and, as a consequence, in the federal government through an unprecedented national effort of partisan redistricting. 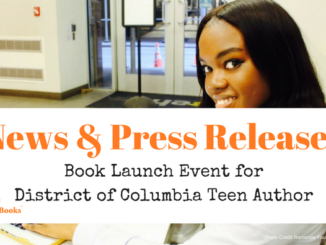 New York Times bestselling author Margot Lee Shetterly’s book is now available in a new edition perfect for young readers. This is the amazing true story of four African-American female mathematicians at NASA who helped achieve some of the greatest moments in our space program. Now a major motion picture starring Taraji P. Henson, Octavia Spencer, Janelle Monae, Kirsten Dunst, and Kevin Costner. Before John Glenn orbited the earth, or Neil Armstrong walked on the moon, a group of dedicated female mathematicians known as “human computers” used pencils, slide rules, and adding machines to calculate the numbers that would launch rockets, and astronauts, into space. This book brings to life the stories of Dorothy Vaughan, Mary Jackson, Katherine Johnson, and Christine Darden, four African-American women who lived through the civil rights era, the Space Race, the Cold War, and the movement for gender equality, and whose work forever changed the face of NASA and the country. 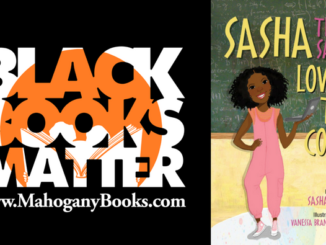 Erica N. Walker presents a compelling story of Black mathematical excellence in the United States. Much of the research and discussion about Blacks and mathematics focuses on underachievement; by documenting in detail the experiences of Black mathematicians, this book broadens significantly the knowledge base about mathematically successful African Americans. Beyond Banneker demonstrates how mathematics success is fostered among Blacks by mathematicians, mathematics educators, teachers, parents, and others, a story that has been largely overlooked by the profession and research community. Based on archival research and in-depth interviews with thirty mathematicians, this important and timely book vividly captures important narratives about mathematics teaching and learning in multiple contexts, as well as the unique historical and contemporary settings related to race, opportunity, and excellence that Black mathematicians experience. Walker draws upon these narratives to suggest ways to capitalize on the power and potential of underserved communities to respond to the national imperative for developing math success for new generations of young people. We look forward to your comments and rebuttals. Please share your thoughts as we consider this issue. 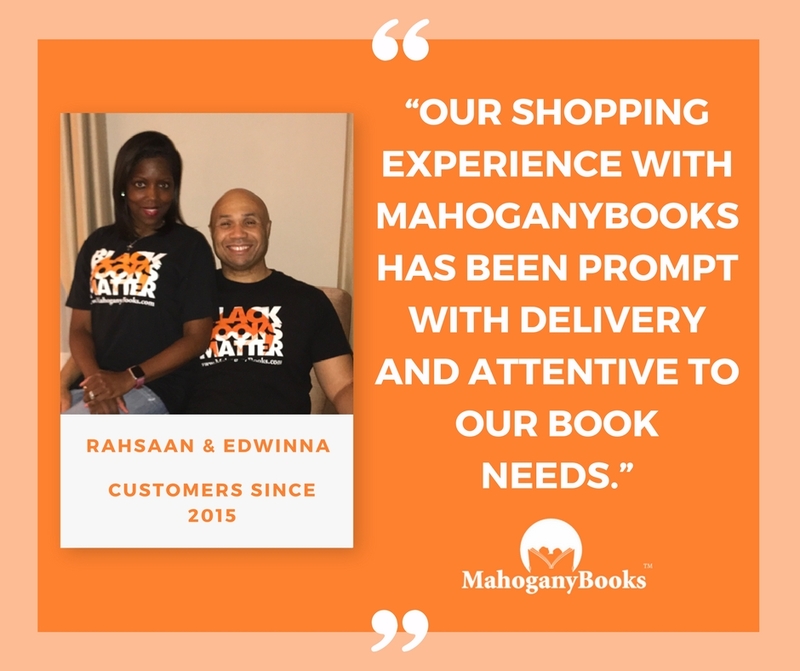 I am the CEO and Co-Founder of the award-winning online bookstore, MahoganyBooks.